Zoology shows men scorn their stepsons, like birds. It is common knowledge that cuckoos "dump" their eggs in other birds' nests to put the responsibility of bringing up cuckoo chicks to strangers. It appeared that birds could not tell the difference between there own offspring and cuckoos. 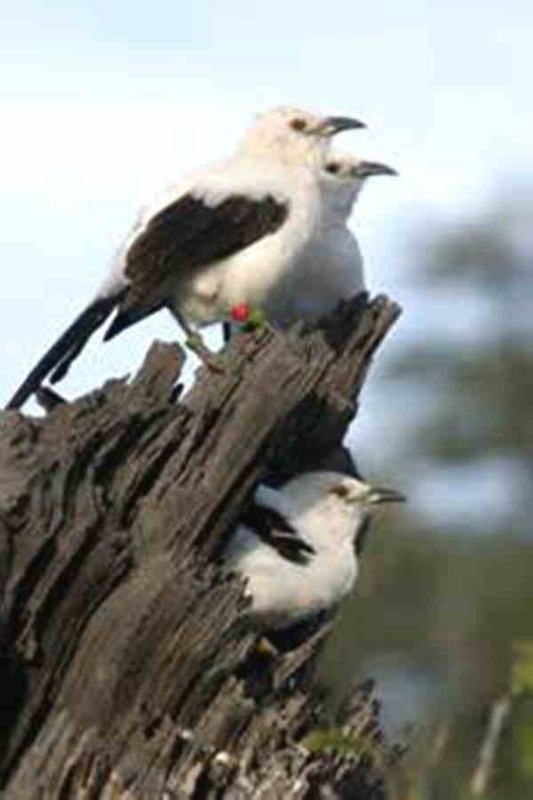 However, this belief has been proved wrong by research on the southern pied babbler of Africa. This bird lives in a group of up to 14 individuals. It has been observed that the dominant male will push out unrelated subordinate males. Females did not show any favor. It is purely a male thing. The prime behavior of the birds is the practice of male birds helping to raise the young of other mating pairs. They obviously remember who is related to whom, particularly in regard to their own young. The males thrown out of groups do not fair well in life generally. Their health suffers. They become skinny and remain that way. Seldom do they become dominant males. There could be a message for humans here: perhaps men who have children with women who already have children by other men treat their own offspring better and scorn their stepchildren.